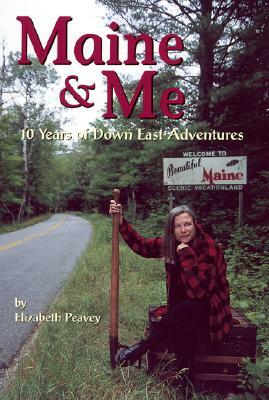 For more than ten years, Elizabeth Peavey has been traveling around the state of Maine, and writing about her wide-ranging experiences and discoveries in Down East magazine. This book collects her very best columns and essays. In a light and entertaining style laced with lots of entertaining humor, she weaves a wide-ranging tapestry that will give readers a vivid and fresh view of the state. This fantastic science fiction novel was originally published in China, and was then translated into English and won all sorts of awards. It switches between the Cultural Revolution in China in the 1960s and the present day, where scientists are being killed off after playing a mysterious video game. Be prepared for the scariest alien invasion you've ever read about. It's also brilliantly written.